I've been remiss in my Kickstarter coverage. Well, remiss in that I've failed to cover all of the good ones, as the train wrecks (or even minor fender benders) are usually very entertaining. Pyramid of the Lost King is the newest Lands of Usarm adventure from Genius Loci Games. Pyramid takes place in the deserts far to the south of the Ruined City of Uostin where the merchant guilds of Neark are trying to open trade with the elvish forest kings of the Last Land. However, between the Lands of Usarm and the Last Lands stands the Saragubi Desert, A wild and unexplored place that offers adventurers a chance at fortune, fame, and of course certain death. Pyramid of the Lost King is a decentralized sandbox adventure centering around an area of the Desert known as the Narrows. The Narrows is a section of desert that is divided into a northern and southern half by a massive slab of sandstone over 200 miles wide and 300 feet in height. The only way (aside from walking around) past this slab of rock is through the narrow canyon the area gets its name form. 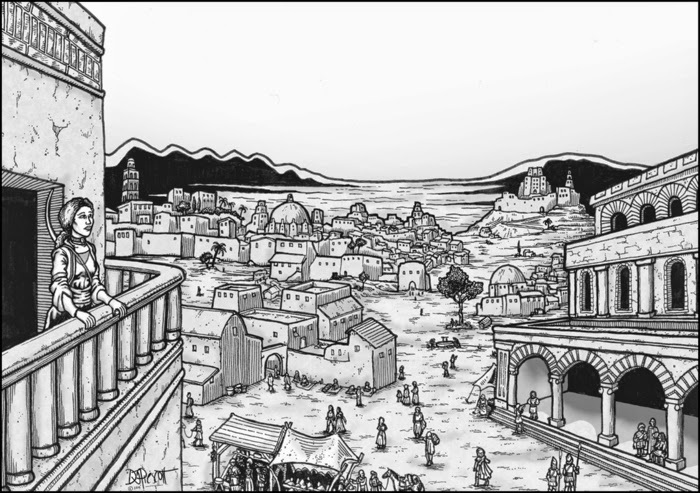 The Narrows and the desert around it have become a hot bed of activity as the merchant guilds have come to rely on it for their caravans to the Last Lands. However, the desert around the Narrows is still unexplored and dangers, both ancient and new, encroach. Seriously, sandboxes are where the fun is, and no two parties ever play it the same way. I'm looking forward to running this down the line. Email me at tenkarsDOTtavern at that gmail thing. I'll need your RPGNow email and for the final three, the product that you want. James and I thank everyone for participating. I never got around to reviewing Issues 1 and 2 of Another Bunch of Content, which is totally my fault. Well, that and work, as I've been trying to find time for reviews and they are often the more time consuming of posts. Nothing subliminal, no beating around the bush, just a simple statement. 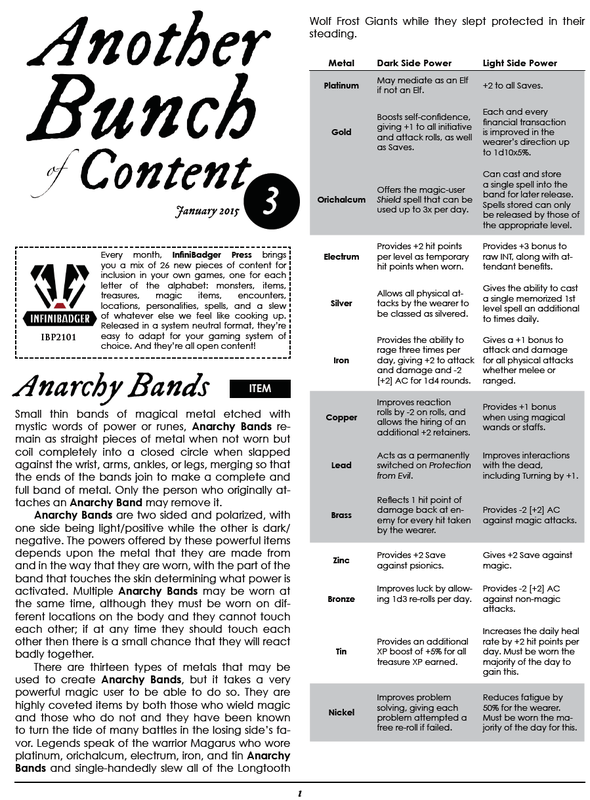 Each issue has 26 pieces of content for your game. What kind of content are we talking about? Magic items, locations, personalities, history, spells, monsters. It is literally inspiration for the DM that is looking for that one piece to the puzzle, but in this case they get 26 extremely varied pieces. For a product like this, I think it's important to see some of the actual content instead of me trying to describe it, so I've included 2 fine pages as examples. The third issue of the monthly system neutral series Another Bunch of Content has been released! Each month, InfiniBadger Press brings you 26 new pieces of open content for you to use in your games, one for each letter of the alphabet. 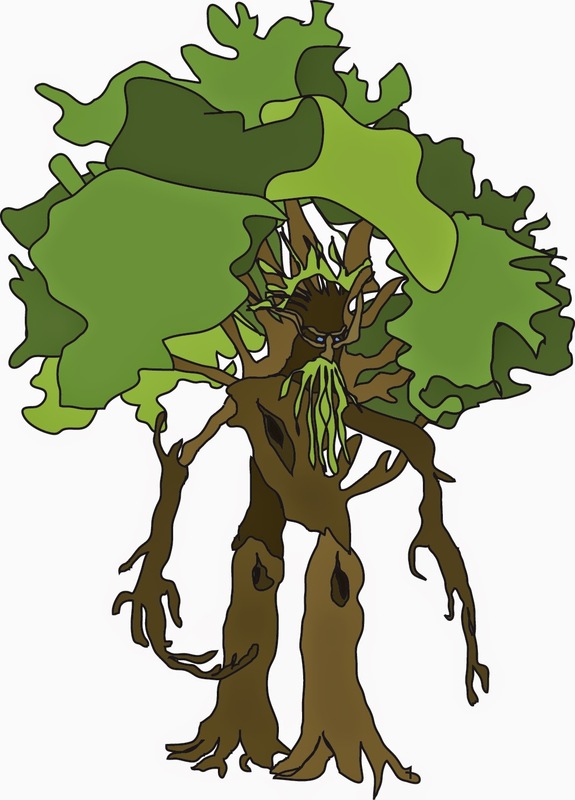 Monsters, items, locations, people, encounters, dungeons, and a slew of anything else that that we think that you might be interested in will all be put together into these jam-packed system-neutral newsletters for your gaming utility and pleasure. Yep, it's system neutral, uses both ascending and descending AC where applicable and being open content other publishers can use what they like when fleshing out their own products. It's $1.25 per issue or a subscription of 6 issues for $6. If you buy a sub now, you get the first 3 issues immediately. 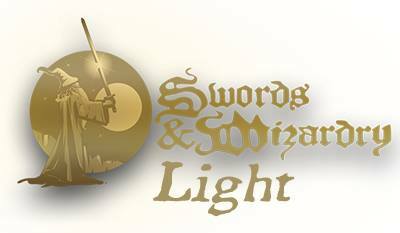 James Spahn - Hottest Titles 1-4 Over at RPGNow! For me, what is even more impressive, is that James' three White Box releases hold positions 1 through 3. I'll bet a week's pay that no one has held the first four spots at the same time. If you want a chance to grab the White Box "Trilogy" of Barrel Rider Games releases in PDF for free you still have time. James is giving away such a bundle on the previous post. All you need to do is add a comment by 6 PM tonight, Eastern Time on the original post. White Box Giveaway - PDF Bundle of White Box Treasures, Companion and Newly Released Bestiary! I was talking with +James Spahn of Barrel Rider Games earlier today about his newest White Box release - Bestiary - and we both had the same thought: why not do a White Box Bundle Giveaway? James is giving away a PDF bundle of his three White Box Releases - Treasures, Companion and Bestiary. 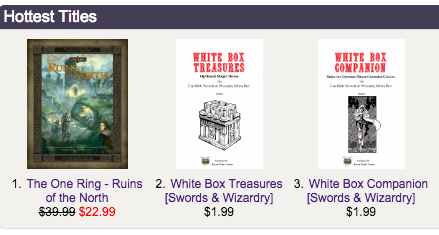 Treasures is currently the hottest title on RPGNow and Companion is sitting at third. What do you need to do to be in the mix? Simply make a comment on this post by 730 PM Eastern Time tomorrow, Saturday, February 28th, 2015. The Tavern's Patreon Page has been up for just over a week, and the support has been humbling. I will strive to meet your expectations and hopefully exceed them. I've received in the past week more than a few inquiries as to ways to support The Tavern in ways other than Patreon. If you are reading this post, you are showing that support. Yes, simply read this blog on a daily (or however often) basis is showing support, and I appreciate it greatly. Participate in post discussions. 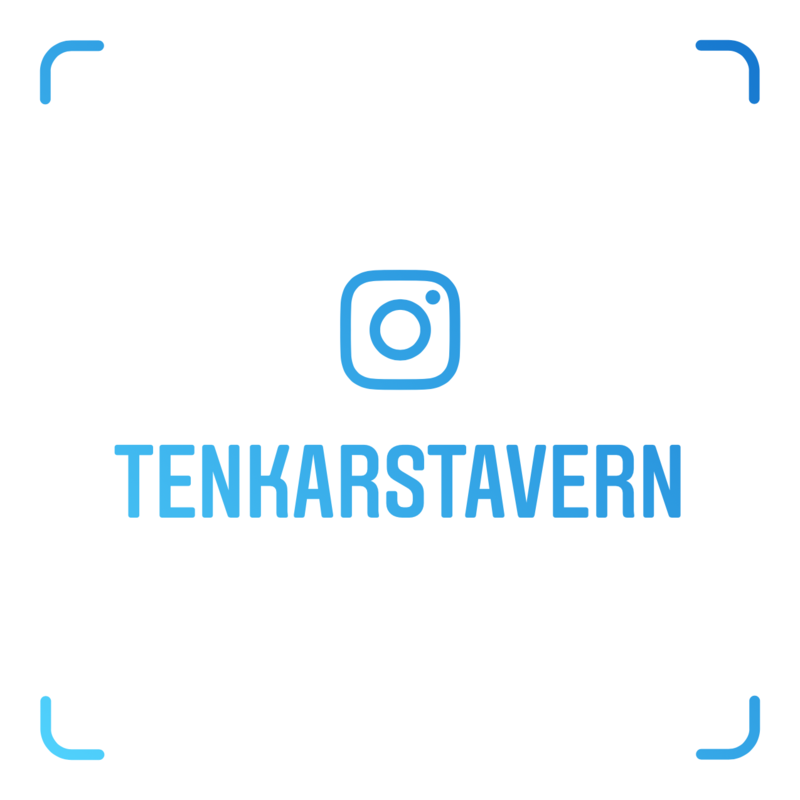 Hang out with us on Wednesday Nights for Tavern Chat. Be a part of our community. That type of support is priceless. If you are going to shop, or even just browse at RPGNow / OneBookshelf, think about clicking one of the link from the RPGNow Hottest Items listing on the right hand side before you go there. The Tavern gets 5% back on all sales received after you click through one of our affiliate links, and those monies go to pay for the contests and giveaways here at The Tavern. The Adsense Ad we run in the upper right hand corner is hit or miss, but it's a moderate supplement to the RPGNow monies we receive and allow for further prizes. You don't even need to click on it to make a small difference. Just do what you normally do, hang out at The Tavern. GM's Week is coming up soon and I expect to do a few giveaways. Depending on how the sale prices go, I intend to include a print item or two. Maybe the Trolls should have used a dictionary? It's no secret that Troll Lord Games / Chenault & Gray have their own place in the "bad editing" history of gaming in general, but don't you think when you are asking for thousands of dollars you'd put your best foot forward? It is now fixed BTW. There is another issue with their pledge levels, but that's par for the course. Minis - Yeah or Nay? Paint or Plain? 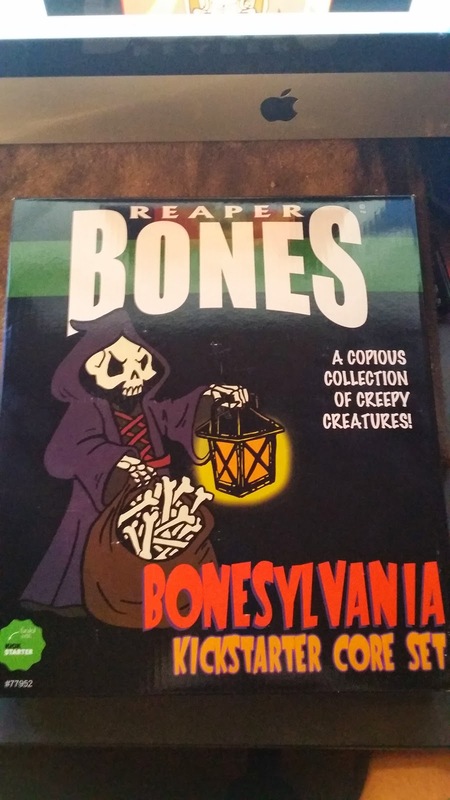 As you can see from the previous post, I got my Reapers Bones II Box earlier tonight. I'm a funny guy when it comes to miniatures. I don't use them in game (not even in Roll20, where I have access to infinite "pogs" and the like and a perfect grid to use them with. At the same time, I haven't painted miniatures in nearly 25 years. Simply too time consuming with a full time + job and family responsibilities. And yet I buy more nearly every chance I get. No to use in game, not to paint (yet). Simply to own and love. So, where to you fall on the miniatures grid? Chat Tonight at The Tavern - 830 PM to 1000 PM Eastern - Be There or Be Not! I'm avoiding the scheduling function of G+, because it spams the notification. I'll be sharing this on G+ in the usual locations, so the word should still get out. Although Tavern Chat officially starts at 830 PM , I'll probably be in around 745 or so. Join us. It's always a blast. We use the Chatwing chat box on the right side of this page. +Jon Marr has done it again! 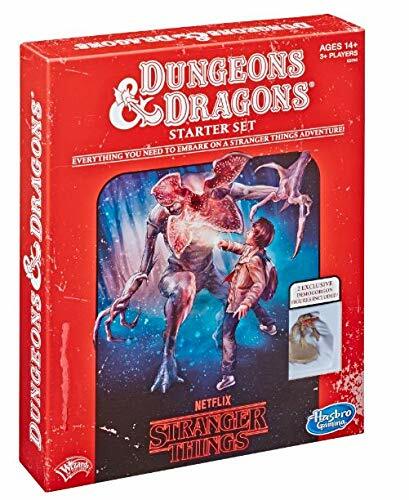 Every DCC RPG player knows about The Crawler's Companion. 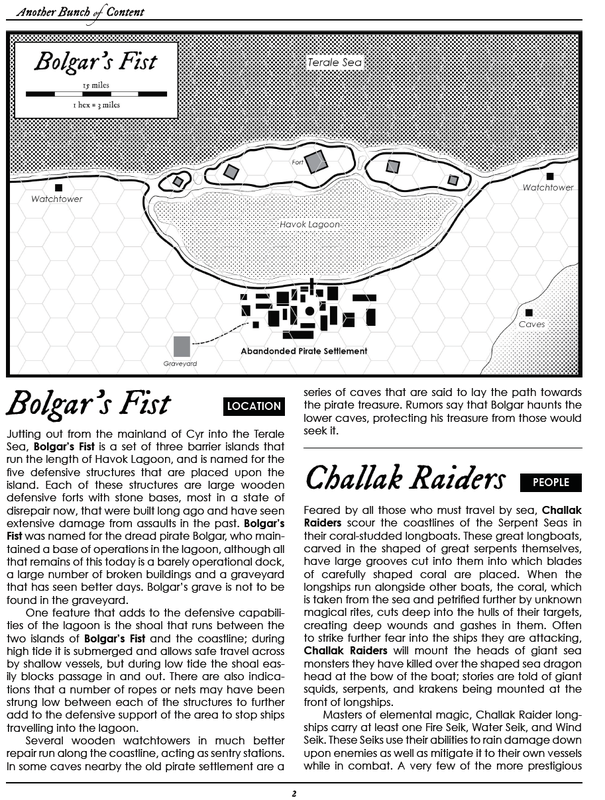 So long as you have a smart phone, tablet or computer near by, you can roll just about anything and any table in the DCC RPG. 0-Level Character generator? 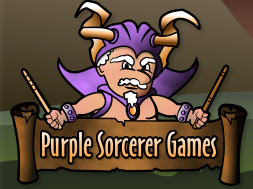 Purple Sorcerer has you covered. Well done Jon. Well done. I've mentioned in the past that +Jim Magnusson does awesome work, but this simply rocks the house. 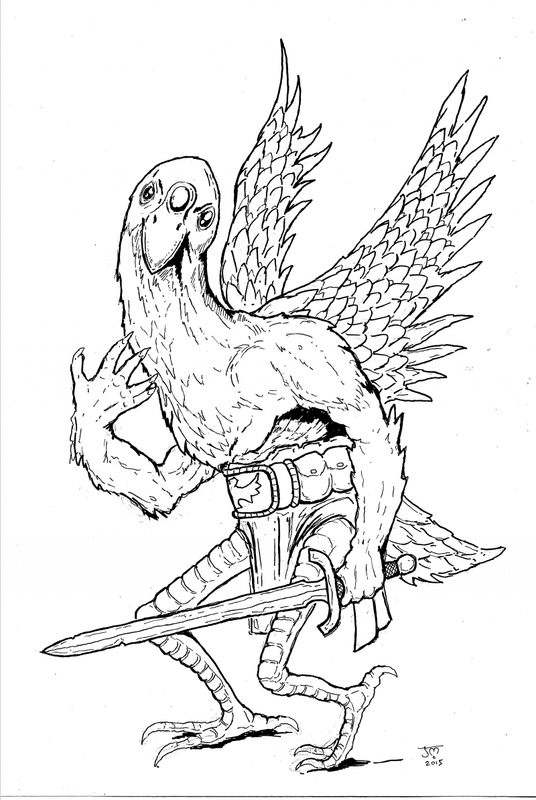 I was thinking of ducks from classic RuneQuest when I made my request to Jim, but I wanted the result to be meaner. Ducks were lame. Jim gave us a Coot. I'll give this some Swords & Wizardry stats later this week, both as a PC race and as a monster to kill and take it's stuff. You know those blogs on blogger that make you affirm that there is adult content before you can proceed to read it? I guess it IS better to host your own, like your own Wordpress blog than use a host like Blogger, at least for some. Doesn't effect 99% of us, but for the few it does, it's gonna be a huge PITA. And this right after Zak S pulled the upcoming revamp of I Hit it With My Axe from The Escapist over the views of a newly hired staff member. Well, print at home if you printer can handle the size. That being said, if you like the idea of this being Kickstarted but don't like the shipping costs from the UK to where you are, taking the file of the Dungeon Desk Pad to a print shop may just be the thing. 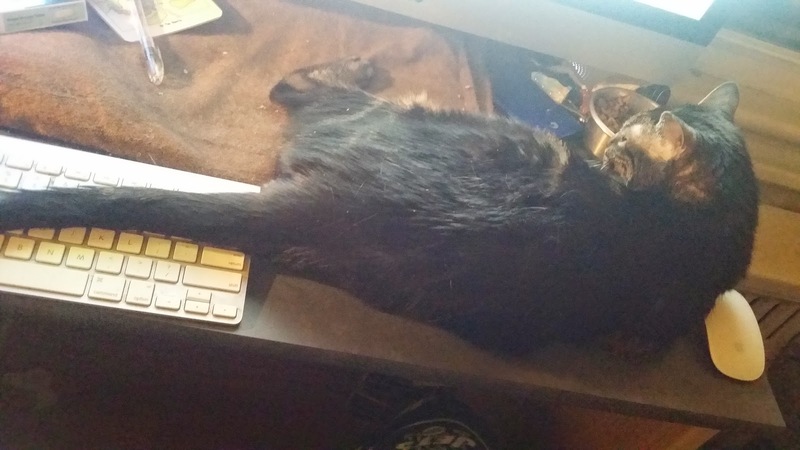 Of course, I went in head first for the Kickstarter. Even with the shipping costs. In all my years of blogging and covering RPGs (especially Old School RPGs) I don't recall a writer ever holding the top three sales spots at RPGNow. This evening, +James Spahn has the honor. James is one of the authors of The One Ring - Ruins of the North and the writer and publisher of White Box Treasures and White Box Companion, both for Swords & Wizardry. I really love the work +Reid San Filippo has been doing with these conversions. Very inspirational. +James Spahn has released his second in what promises to be a series of "White Box" releases. 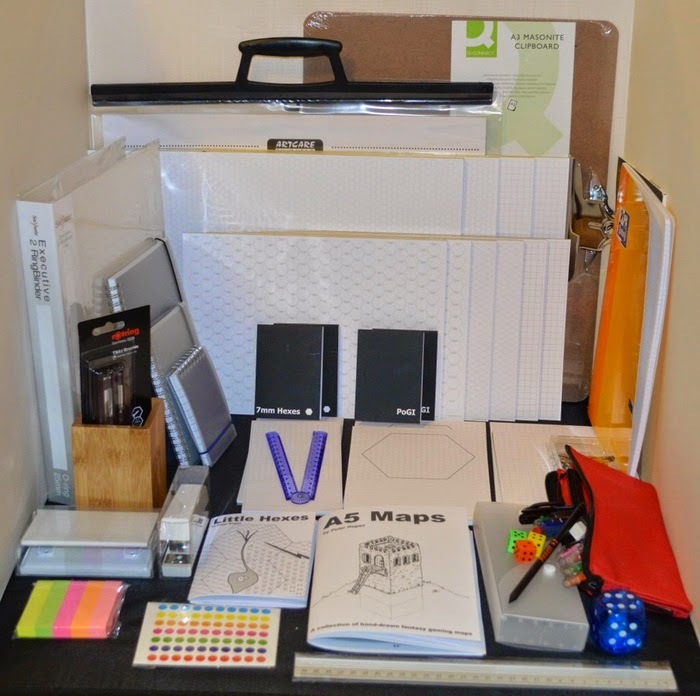 This time James presents us with White Box Treasures, 100 magic items for your White Box (or most any OSR) game. I'll review this over the next few days. 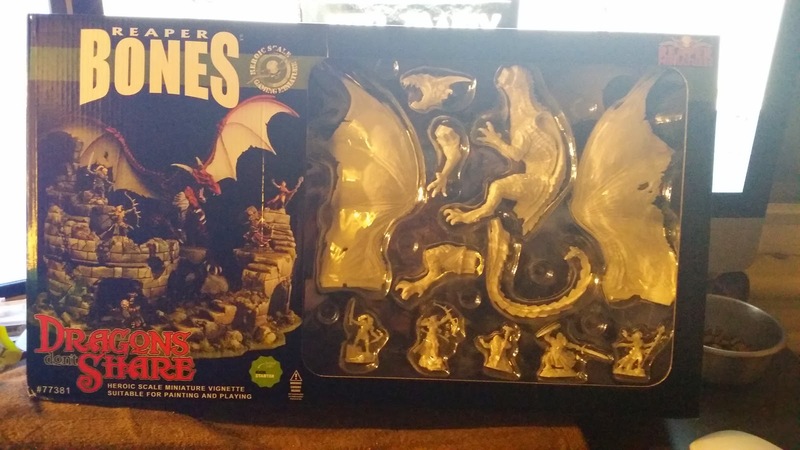 If I recall correctly, the D&D Adventurers League is WoTC's organized play arm for D&D 5e. Only 8 days left for the Open Call! The design test is only 2 encounters, give it a go, you never know if you’ve got what it takes unless you try! Have some great ideas for adventures? Want to hear all the great stories your friends will tell about the time they played that amazing adventure you designed for the D&D Adventurers League? Then take the first step towards being a D&D Adventurers League adventure designer! 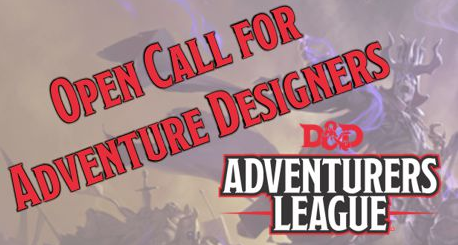 Check out the instructions in the Adventure Design Application and send your submission to Resource Manager, Bill Benham at submissions@dndadventurersleague.org. We will be accepting submissions for this open call until February 28th. You do not have to have previous design credits, but it helps! You can see the rest at the Open Call link here. Entries must be submitted by February 28th, 2015 - next Saturday. I wish I could remember how I first came in contact with +Jim Magnusson , but I can't. I do know it was related to The Tavern and art. I can say that one day Jim pretty much pulled up to the virtual bar and said - "I'm here. What do you want me to do?" I love Jim's work. It's tight with just a side of insanity. I support Jim at an insanely high level, but I like having the influence. The dwarf on the right? That was done with me in mind. The next one coming up might have to do with "ducks." 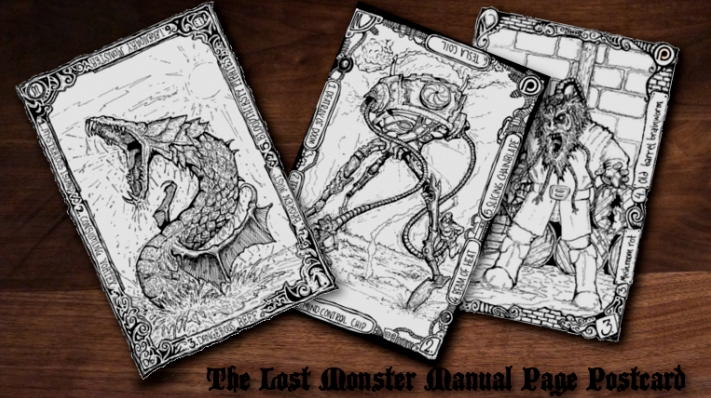 You can't go wrong with "The Lost Monster Manual" Page Postcards. Jim's work can also be seen in some of the releases by +Tim Shorts of the Gothridge Manor blog. 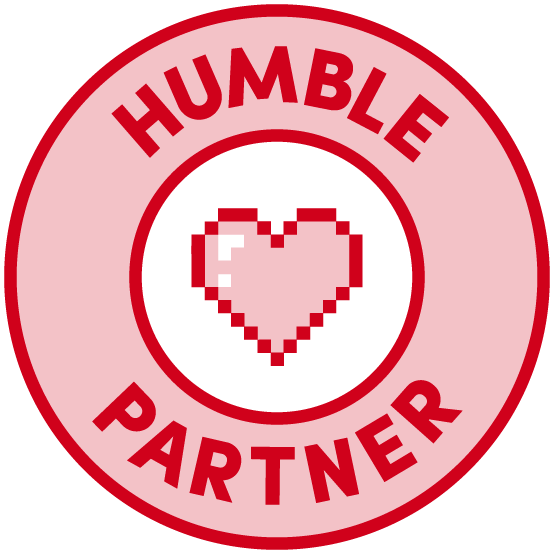 The full list of Patreon Projects I support is here. Maps. Paper. 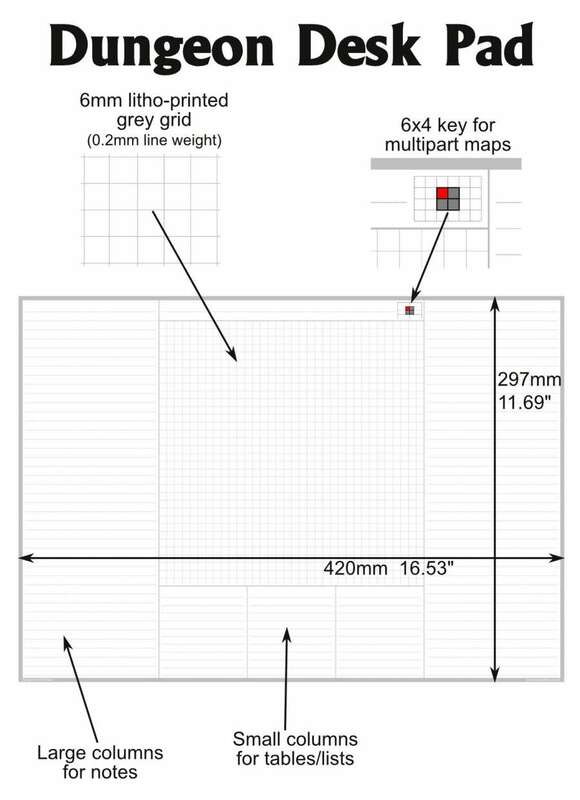 Paper for mapping. Practical and useful. +Peter Regan knows mapping paper like no one else. He also knows how to run a successful Kickstarter. 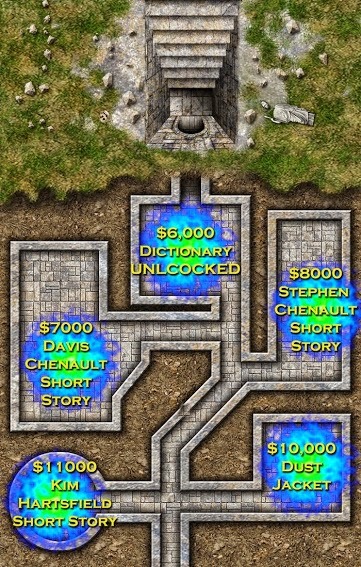 This Kickstarter is reminding me I need to get back to mapping. If you are in the UK The Dungeon Desk Pad is a no brainer. Outside the UK, shipping is painful but doable for the smaller packages. Of course, this is the one I want. Most certainly NOT a smaller package. It is, however, my previous. It will me mine. Yes, it will be mine.